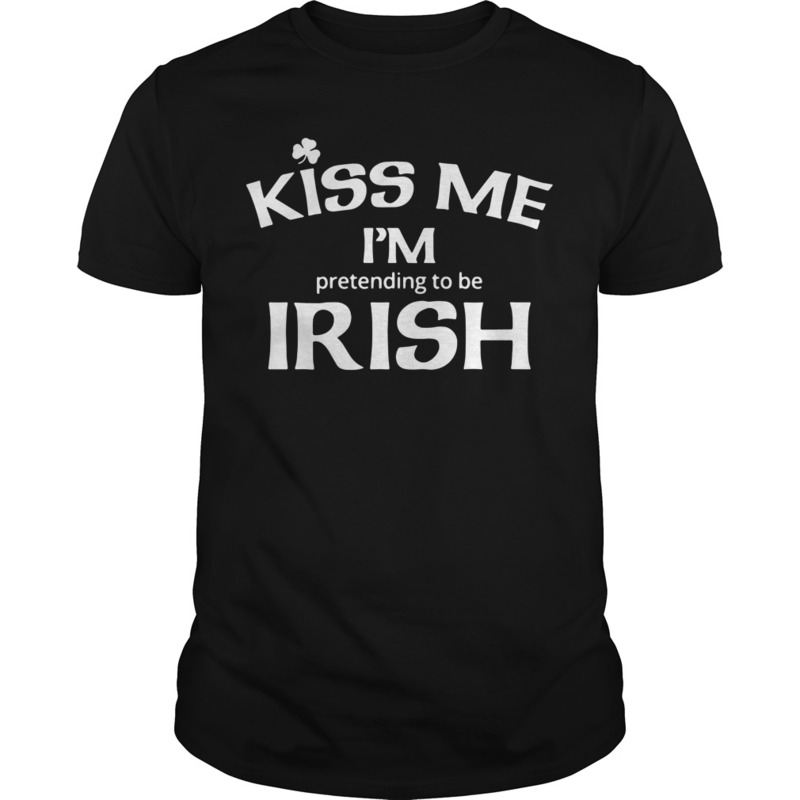 Always heard how pretty I’d be Kiss me I’m pretending to be Irish shirt. 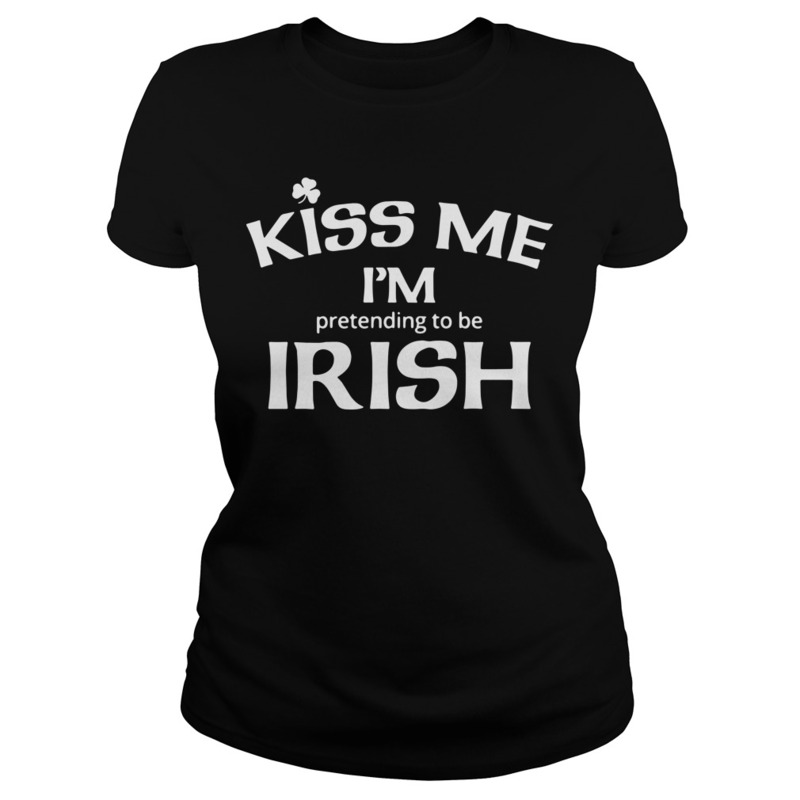 I am always apologizing for being who I am. Feel like I’m imposing on others. 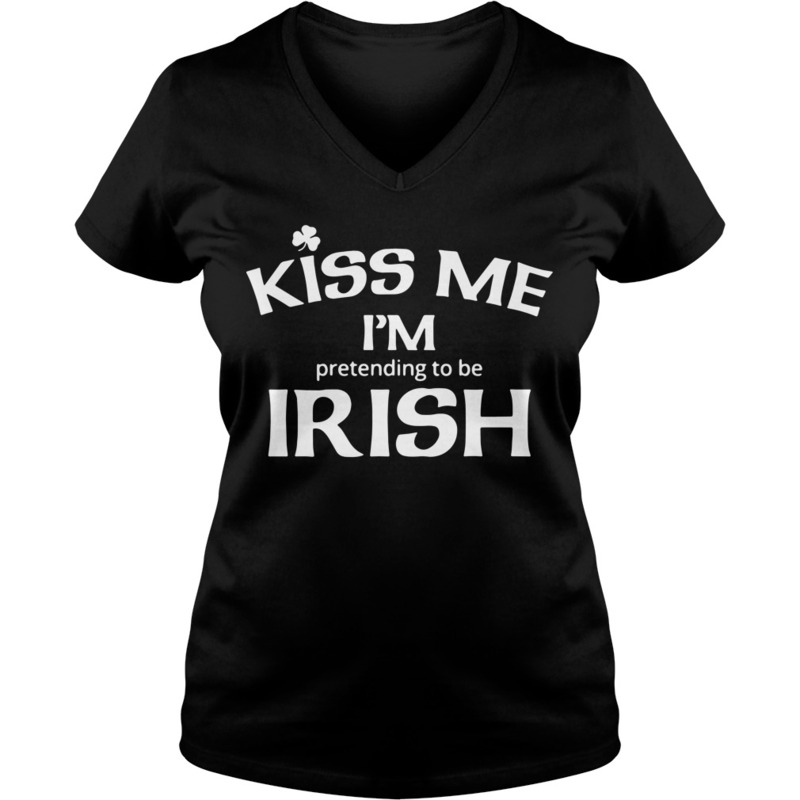 Always heard how pretty I’d be Kiss me I’m pretending to be Irish shirt. I am always apologizing for being who I am. Feel like I’m imposing on others. A burden. I love your post, but it makes me so sad. All I want is to be happy. But all I feel towards myself is self-hate. I feel like I’m just waiting to die. I seem to connect with almost everything you write; your words are so powerful. Thank you for sharing your insights with us and for making such beautiful connections with others. As women, we constantly forget the important stuff. I started running this year, not to lose weight, I tell my self I’m ok with my weight and my looks, but to get moving. I ran walked a half marathon. 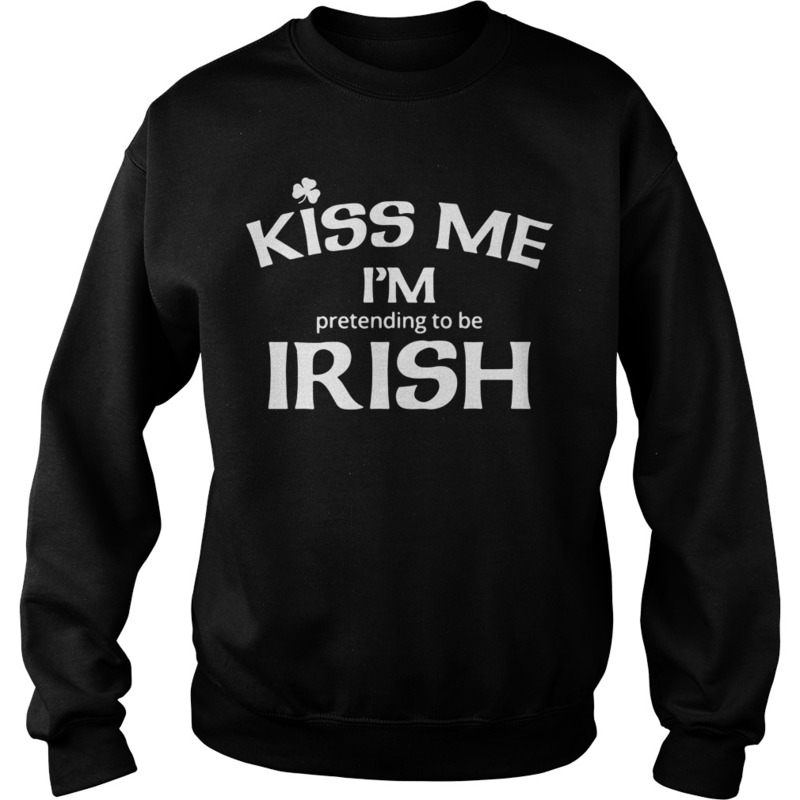 I went just as I was, my only goal to Kiss me I’m pretending to be Irish shirt for me. 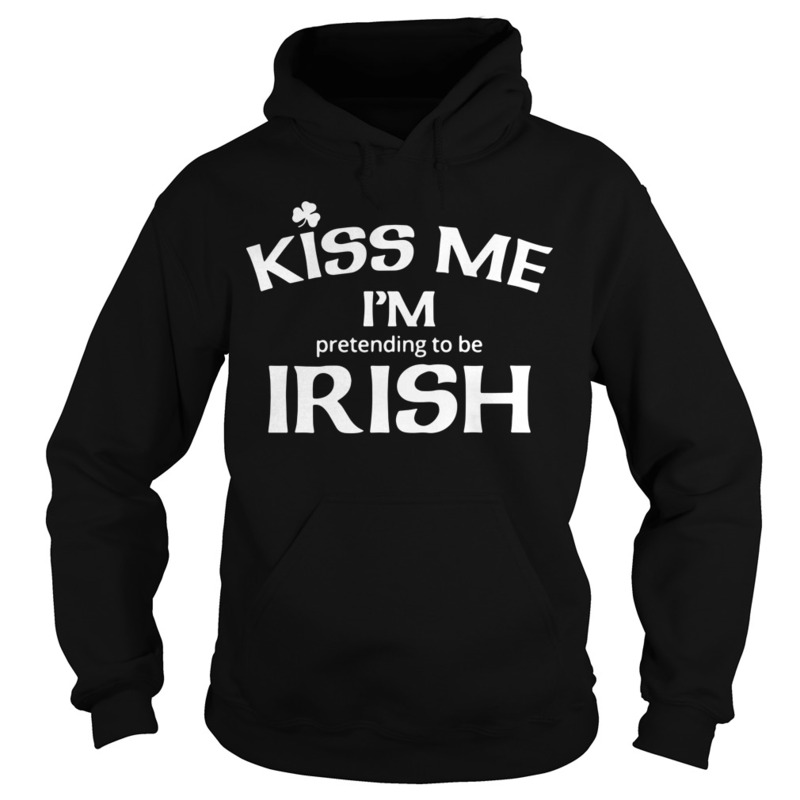 Thanks for the lovely reminder, I’m good just as I am and I’m loved just as I am. I have stretch marks on my upper arms, my tummy sagged even before I had two babies, my breasts have literally never been what one would call cute or perky, and I hated everything I saw in the mirror. And I pretty much stayed that way until after my first child was born. I lost the baby weight and then some, so I have even more droopy skin then I started with, but I had to give my body credit for holding my daughter’s life, and then my son’s, and ultimately my own. How can I hate that? How can this body be anything but amazing?